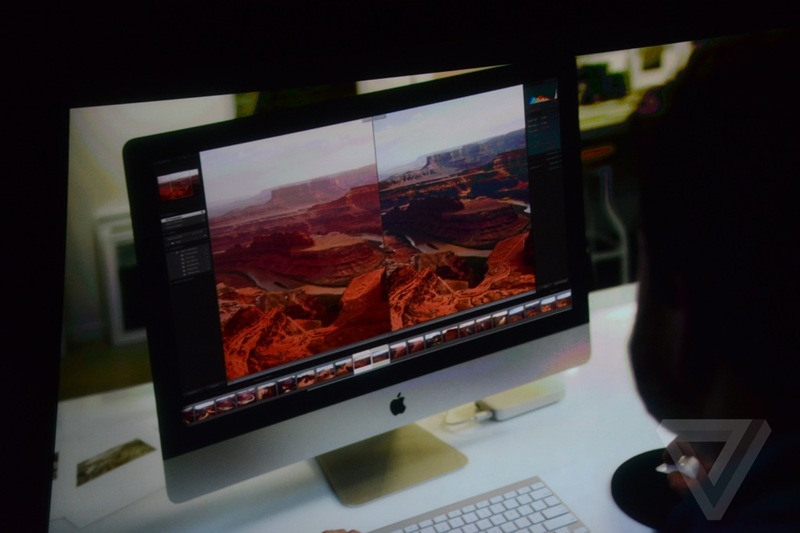 OS X Yosemite will be released for free TODAY worldwide. 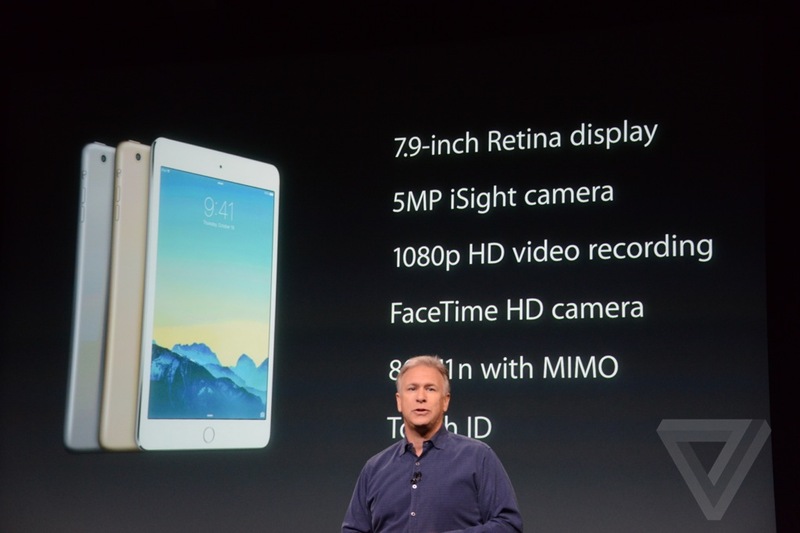 iOS 8.1 is available for upgrade TODAY! 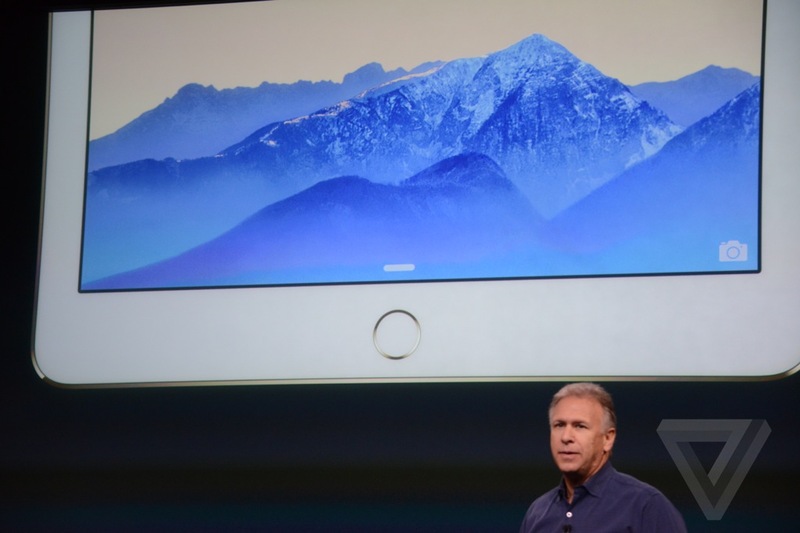 Apple Pay available this Monday! 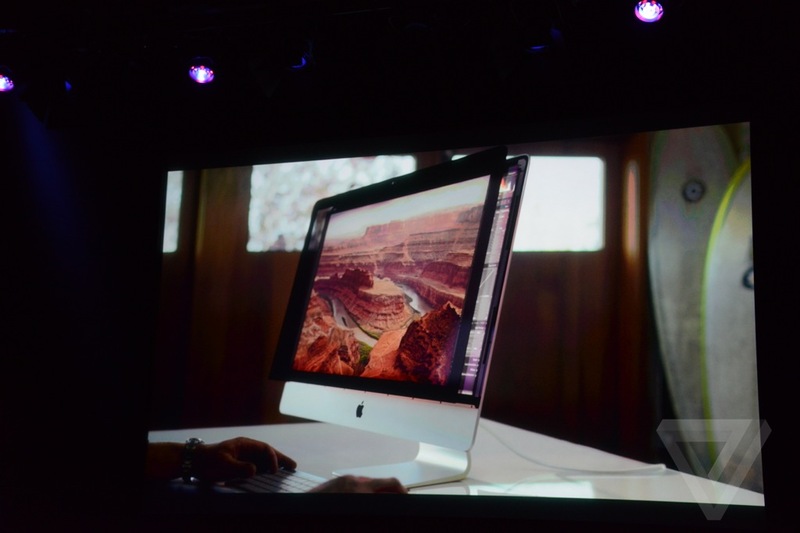 • iMac with retina display. 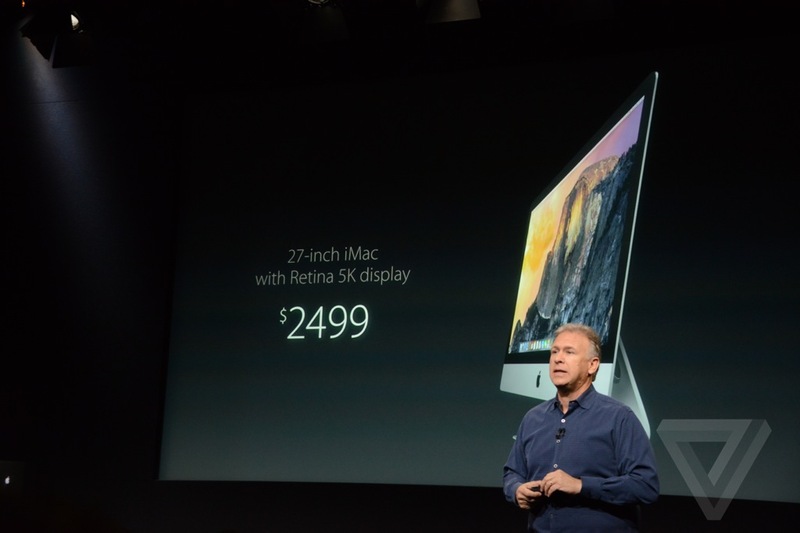 27-inch display. 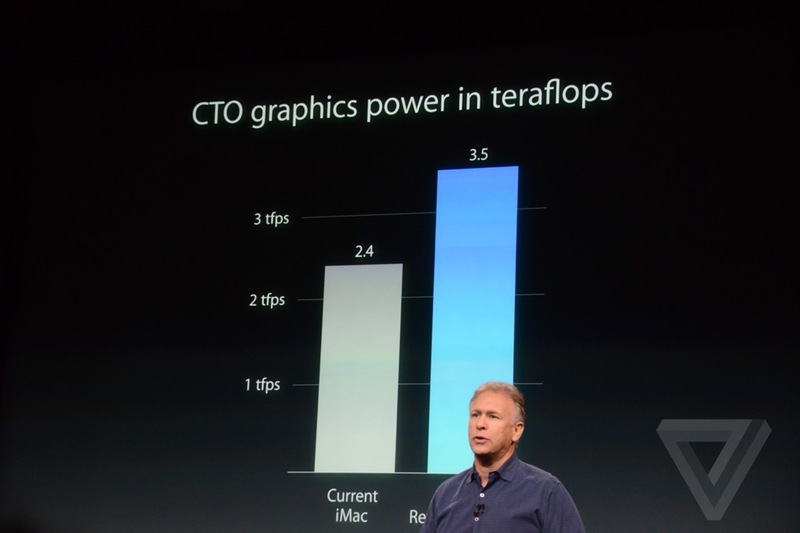 5210 x 2880 pixels. 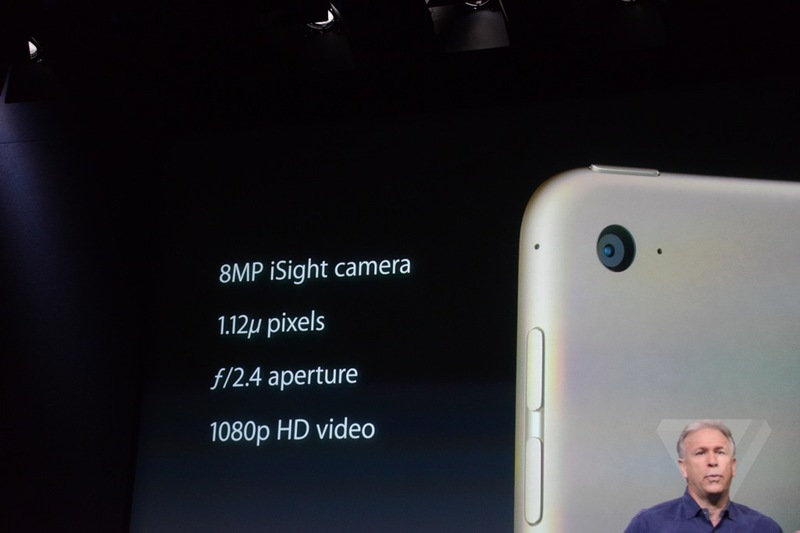 That’s 14.7 million pixels. 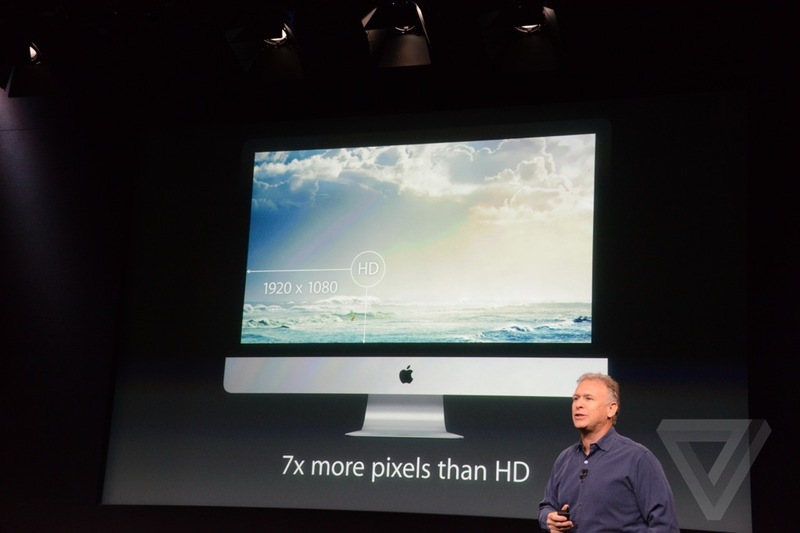 It has 7x more pixels than on an HD tv. 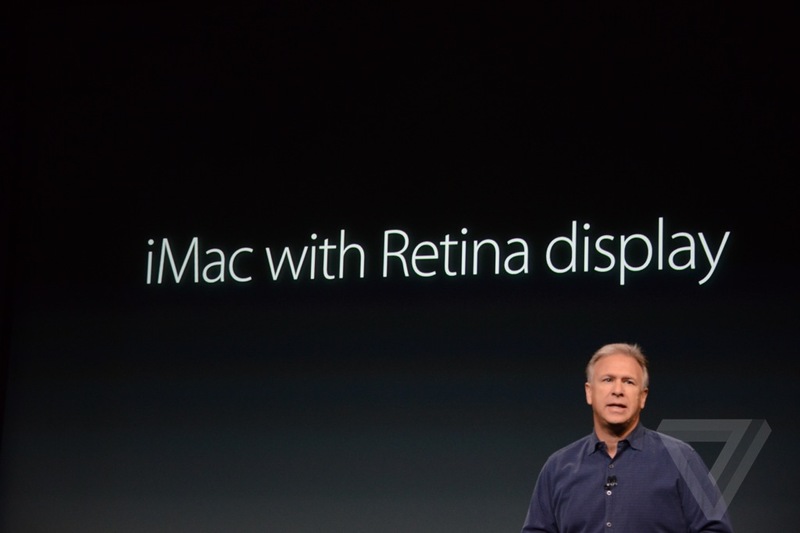 • There’s a special chip to control the display. 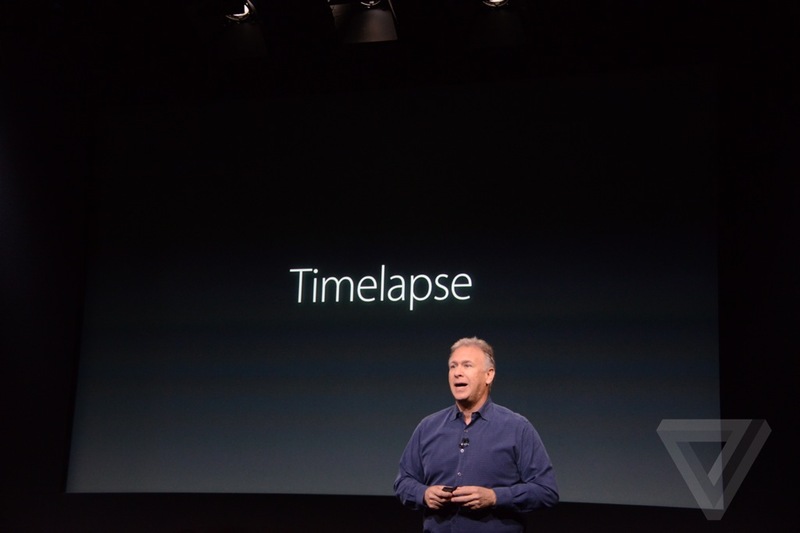 It’s called a “timing controller.” Oxide TFT for and a new low-power backlight. 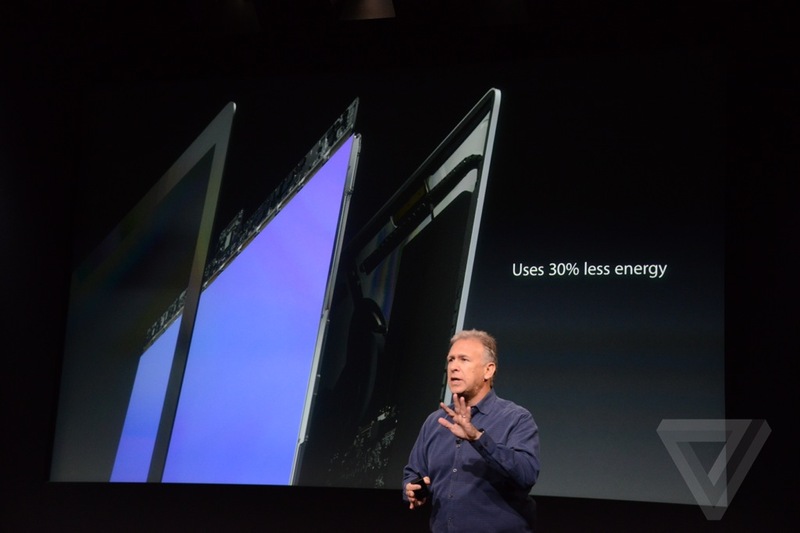 • It uses 30% less energy despite having all those pixels. 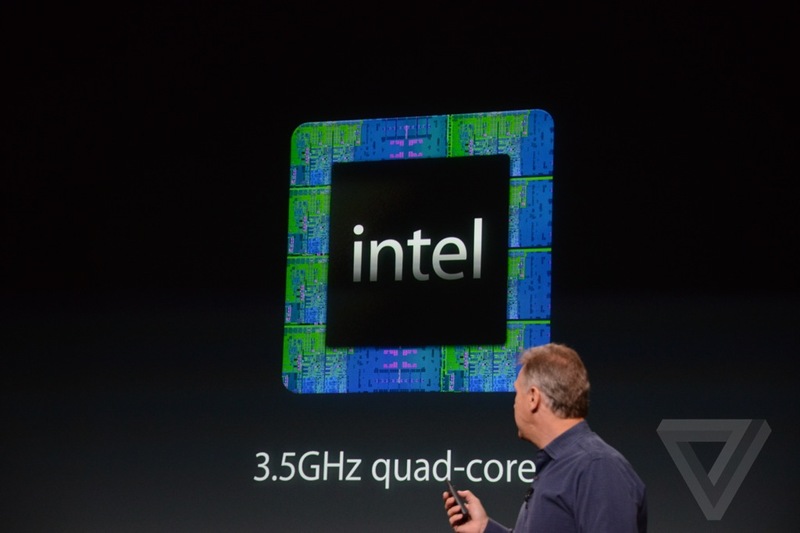 • It comes with a 3.5GHz Intel i5. 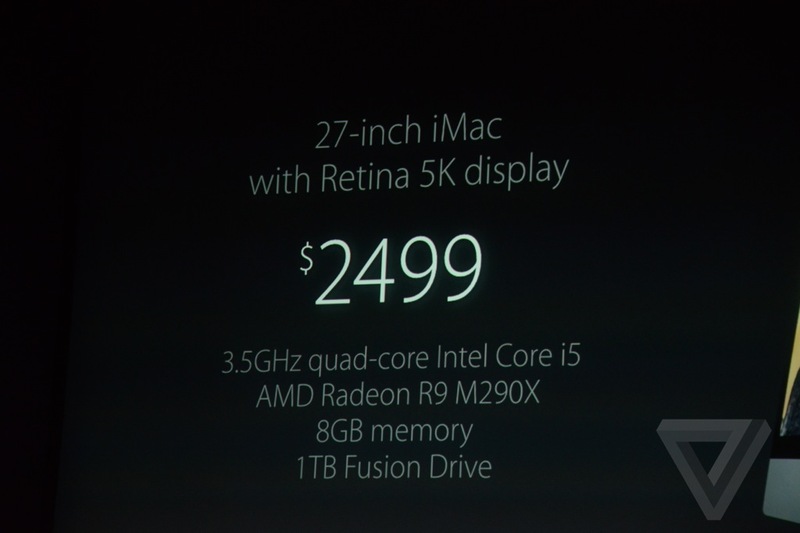 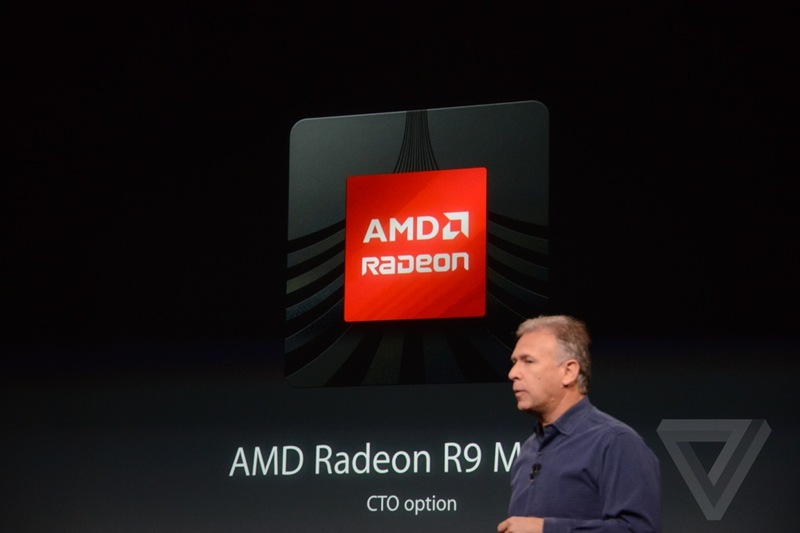 But You can upgrade up to 4GHz i7. 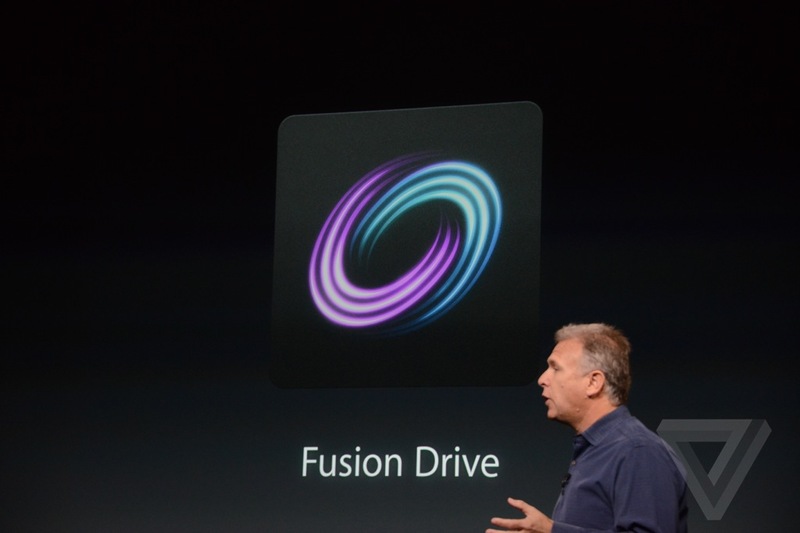 • Thunderbolt 2, 1TB fusion drive is now standard. 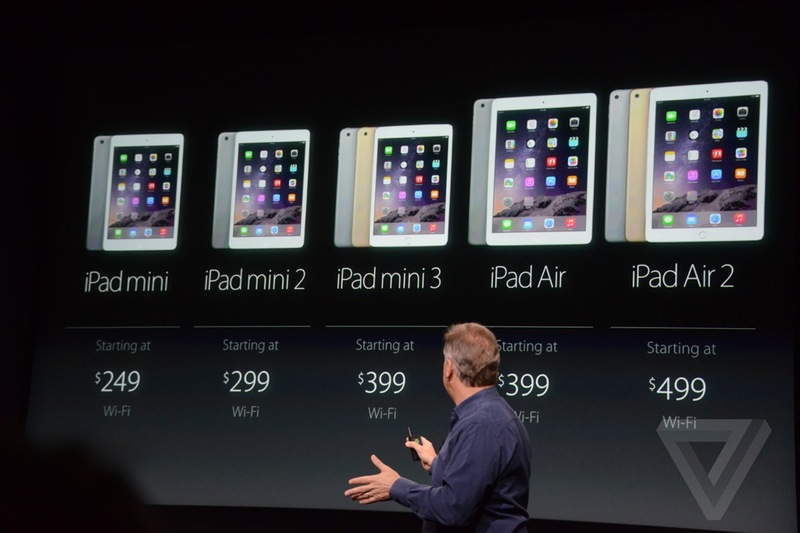 • The new iPad Air 2 is only 6.1mm thin. 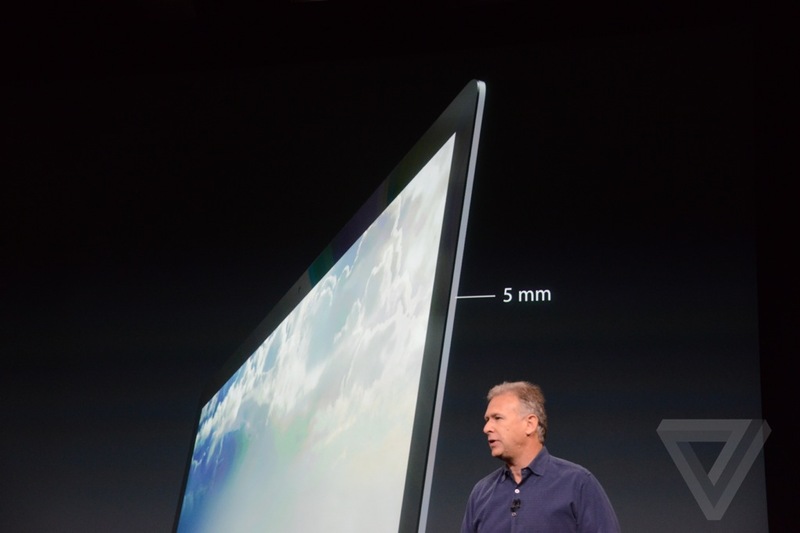 18% thinner than the iPad Air. 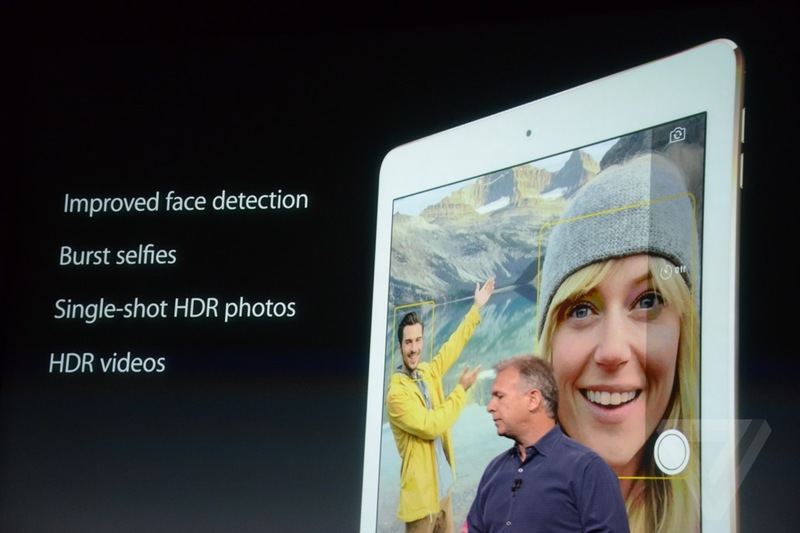 • The LCD, glass, and touch sensor are optically bonded now. 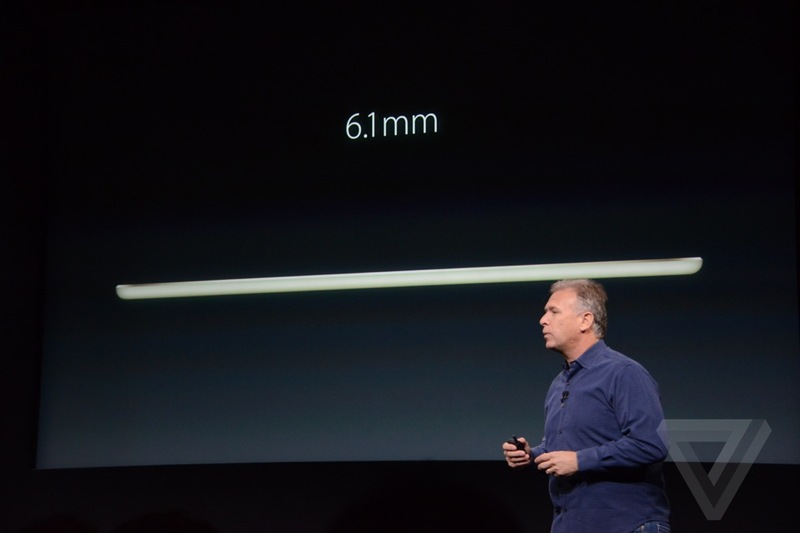 • There’s no air gaps. 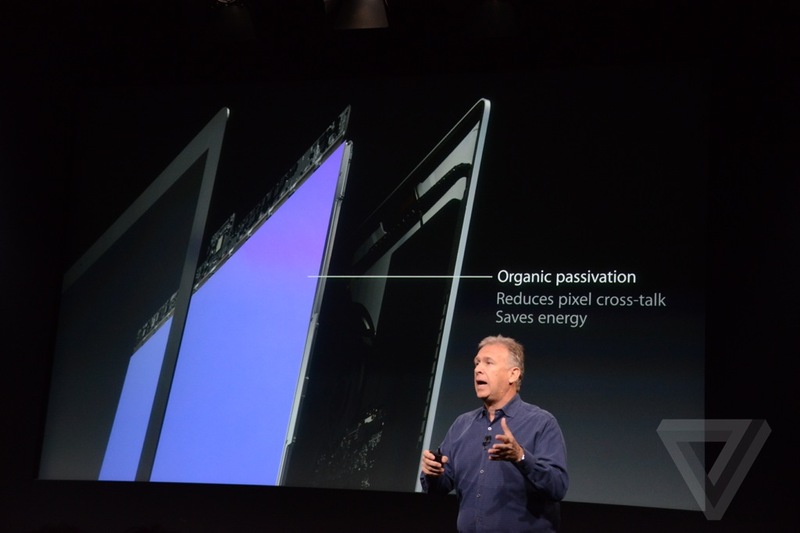 There’s an anti-reflective coating on the glass, reducing reflections by 56%, Schiller says. 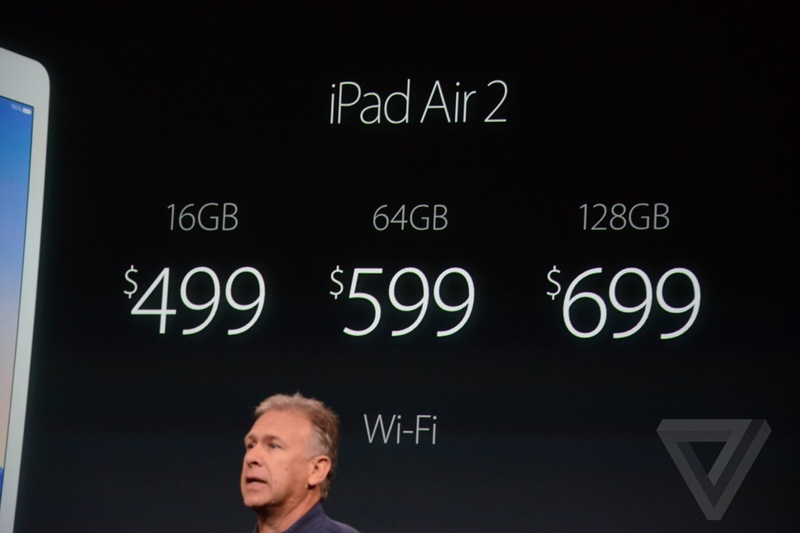 • The iPad Air 2 has 180x the graphics performance of the original iPad. 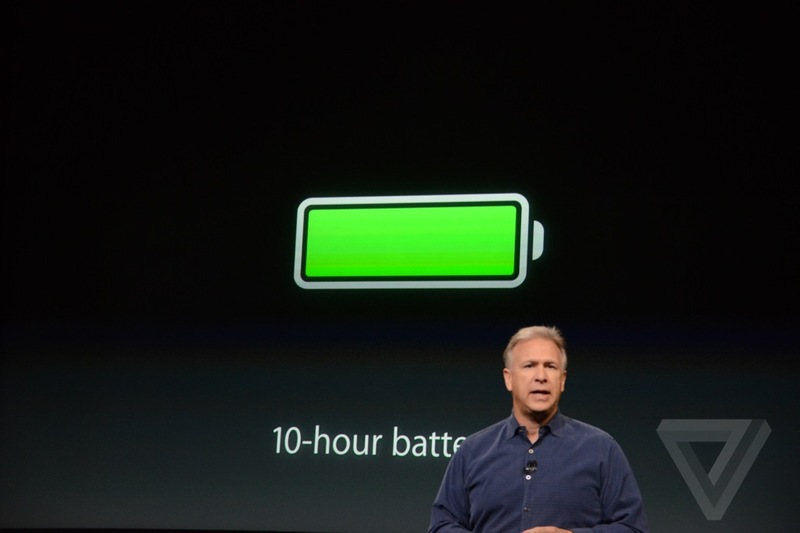 • 10 hour battery life. 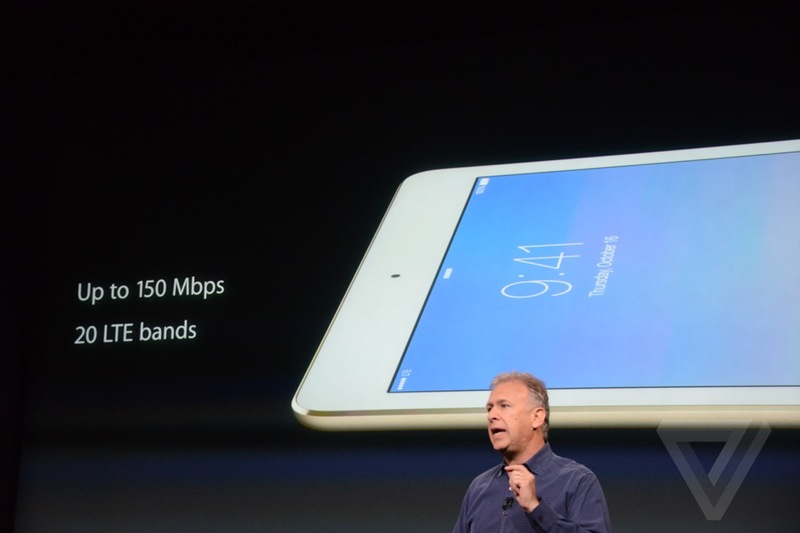 • 802.11AC with MIMO. 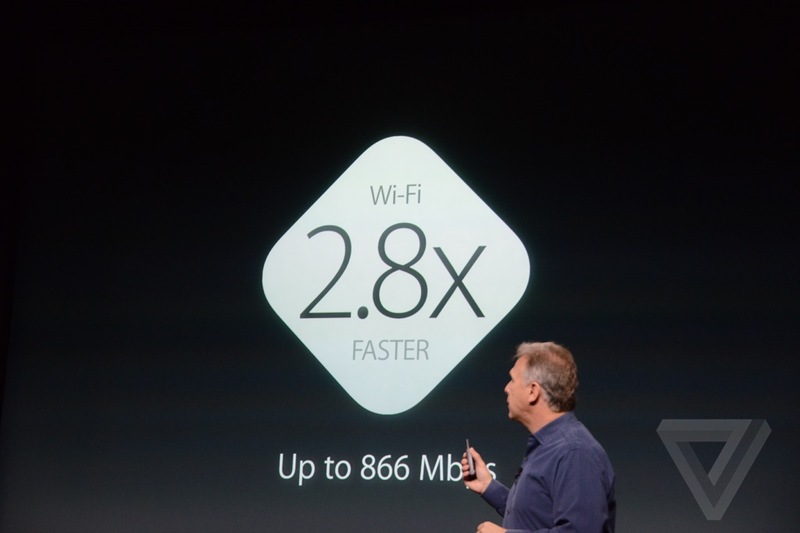 That means faster Wi-Fi. 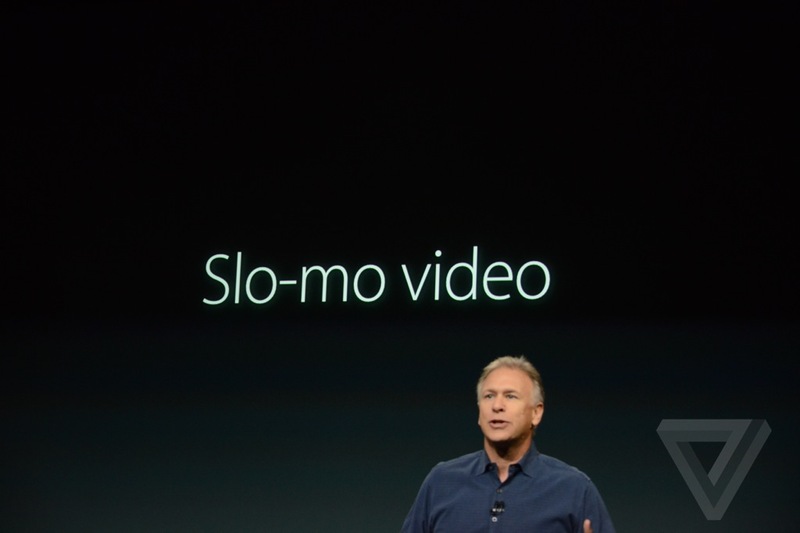 Also more bands for LTE and it should be faster there too.